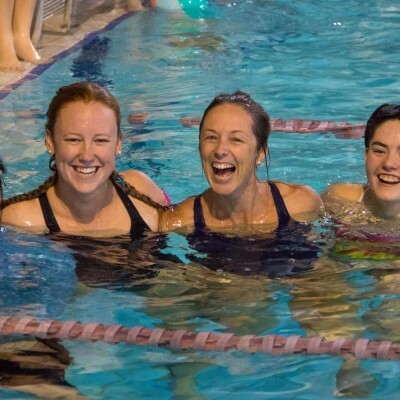 Mini Swimming Carnival a massive success! 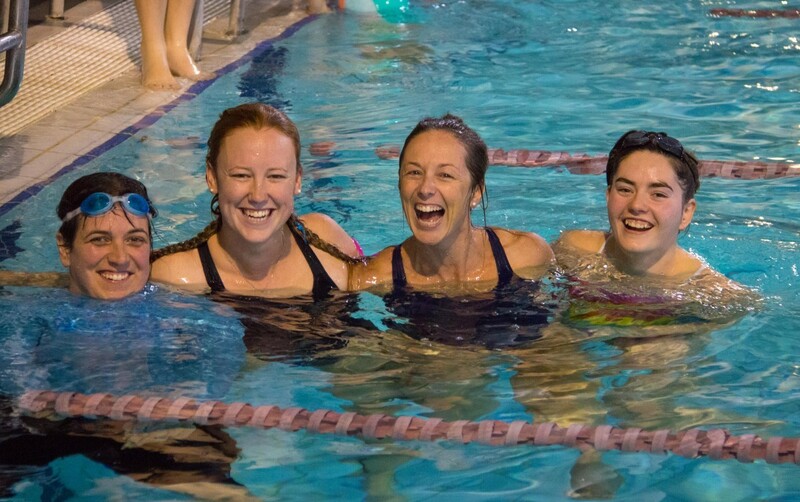 - Aquamoves – Indoor and outdoor pools, fitness facilities and programs in Shepparton, Victoria. 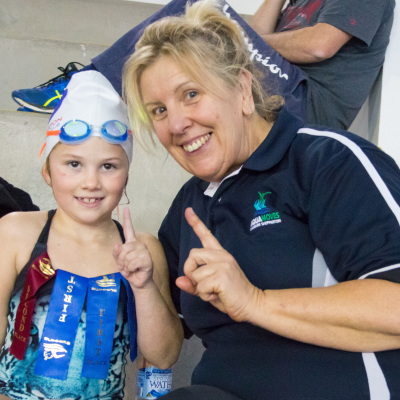 Mini Swimming Carnival a massive success! It was published in July 2017, so the information may be out-of-date. 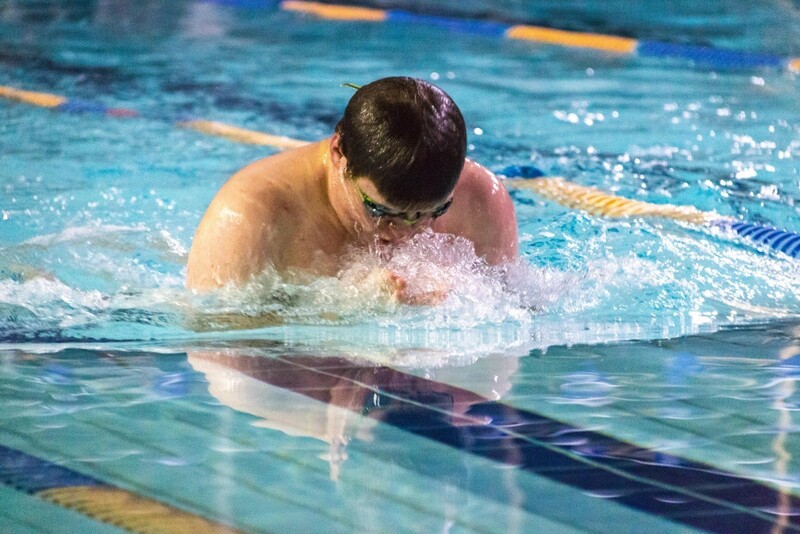 54 eager swimmers took to the water at Aquamoves’ Mini Swimming Carnival last Friday evening, providing an opportunity for many to get their very first taste of competitive swimming. 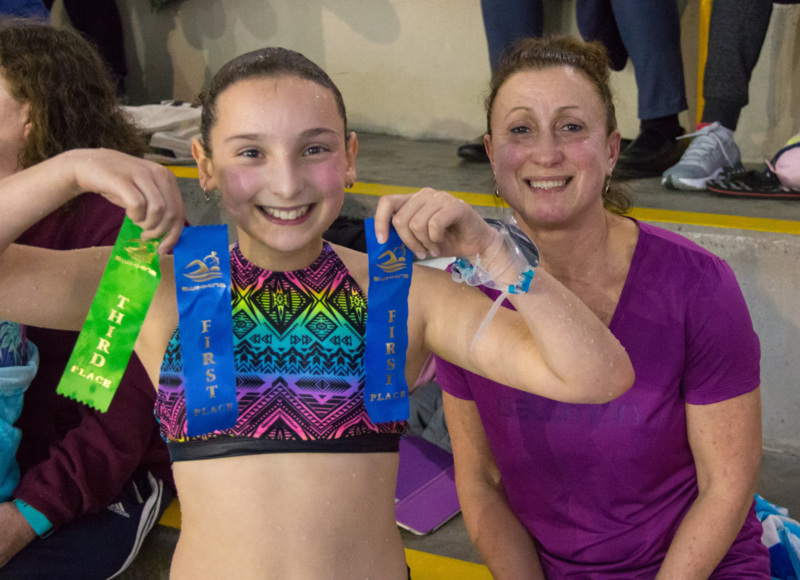 The free event was the result of a joint initiative between the Shepparton Swimming Club and Aquamoves, who formed the carnival as a way for young swimmers to experience the excitement of competition in a friendly and fun environment. Aquamoves Centre Manager Marcus Cook said the meet was a huge success and exceeded organisers’ expectations. 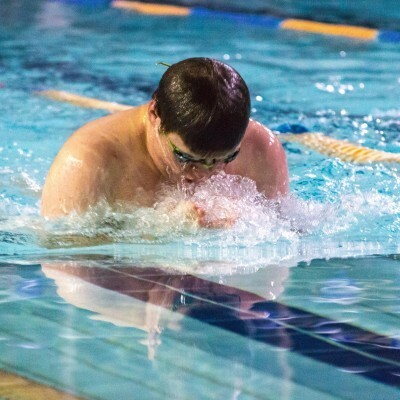 Members of the Shepparton Swimming Club operated as time keepers and marshals for the meet and were also there to provide the young participants with plenty of encouragement and support as they took part in the various 25 m and 50 m swimming races on offer. 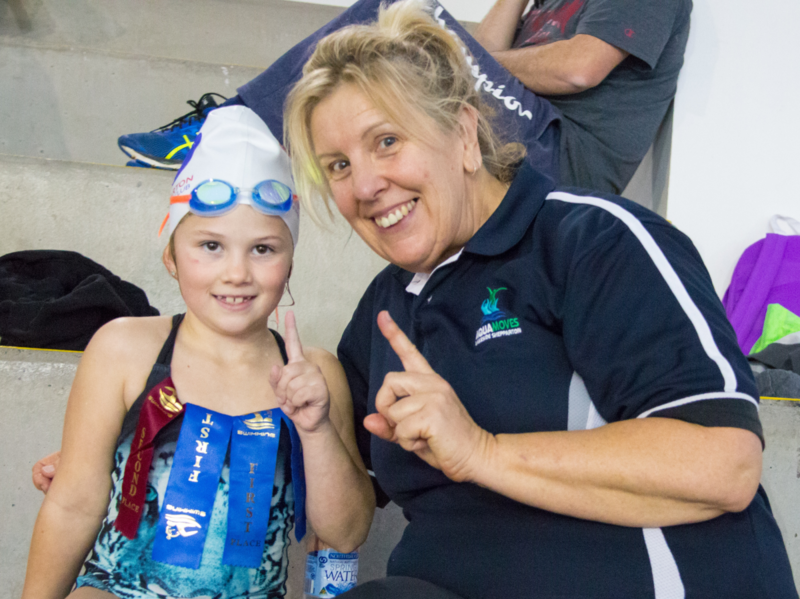 Shepparton Swimming Club Head Coach Michelle Swift said she was extremely pleased with the outcome of the evening. “We are also very pleased to see so many kids with big smiles on their faces enjoying the night of racing.” Ms Swift said. 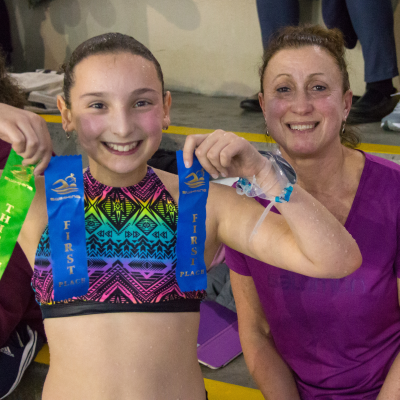 Following the success of Friday’s meet, Aquamoves and Shepparton Swimming Club said there are plans to hold more carnivals of this kind in the future. Article courtesy of the Shepparton News Friday 7 July 2017.